I’m posting the Christmas cards that I made kind of late in the season (a couple of days before Christmas. I usually do this because I want to make sure that the people I originally sent the cards received them and didn’t see them ahead of time on the Internet. 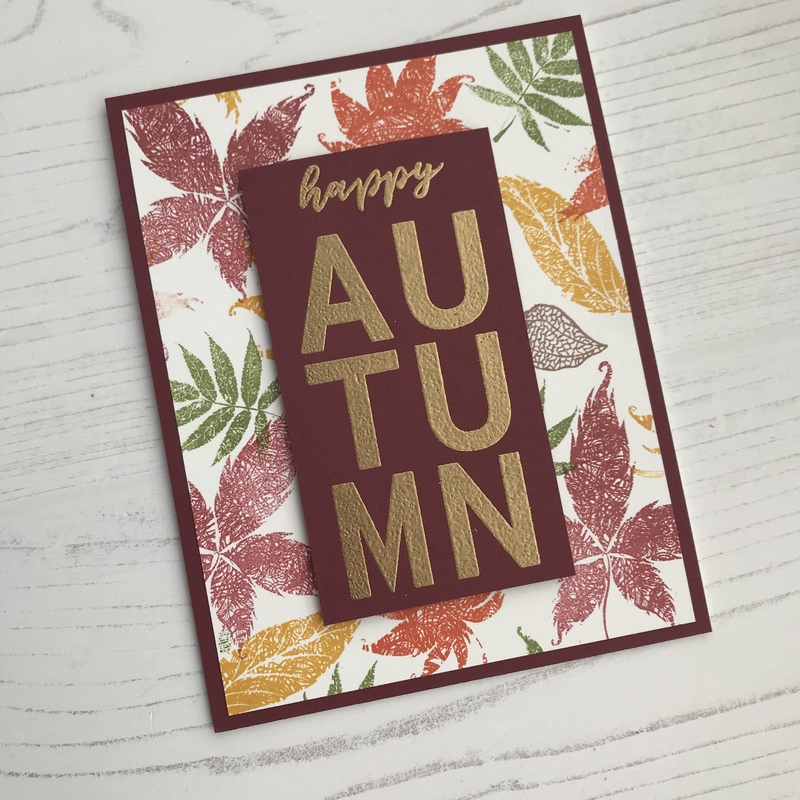 I made this card using nothing but die cuts. The only stamping was the sentiment that went on the inside. The inside is not shown here. The snowman and all of his paraphernalia and the “J” and “Y” were all cut from one MFT Die-namics set and then layered onto an A2-sized piece of cardstock. 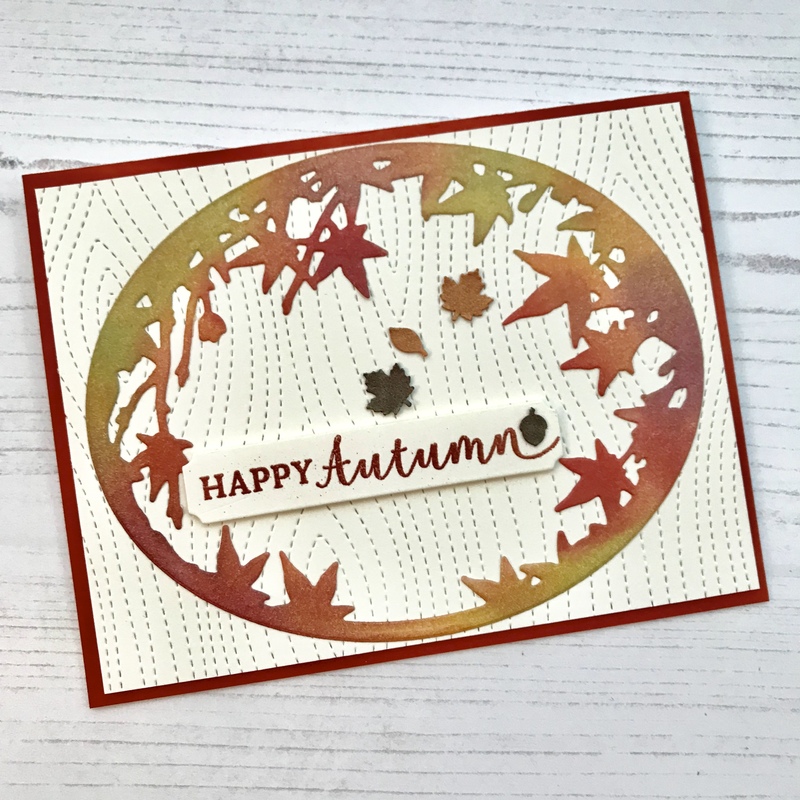 I used a Concord and 9th scalloped edge with snowflake die to create the edging at the bottom of the red cardstock base so that the final dimensions of the red card front were 3.5″ (along the vertical) x 5.5″ (along the horizontal). This card front was then mounted onto an A-2 white horizontal-oriented card base. Note: For added detail, the snowman’s face and the “J” and “Y” were cut from white glitter cardstock. The snowman’s hat band was cut from the same red cardstock used for the card front and the scarf was die cut from MFT’s Candy Land paper pack. This is a pretty chill snowman if I do say so myself. Happy Holidays! Die-cuts: MFT Die-namics: Filled with Joy die set (snowman face, hat, scarf, nose); Concord & 9th: Wintry Edge dies set (there are 2 dies: one cuts the scalloped edge, the other cuts the snowflake border). Cardstock: Simon Says Stamp: white glitter cardstock; MFT Candy Land paper pack; Papertrey Ink: Pure Poppy (card front/mat, snowman hat band); Papertrey Ink: Terracotta Tile (snowman’s nose); Papertrey Ink: True Black (snowman’s hat and a circular piece (1.25″ diameter) glued behind the snowman’s face for the snowman’s black coal eyes and mouth); Neenah Solar White 110# for the card base. I haven’t posted in a while because life has been so busy. Here is one of the holiday cards that I’ve made recently. I love how this card turned out. No complicated techniques were used. However, the stamps, red cardstock and gold heat embossing of the sentiment make the card pop! The holiday border stamped in white really helped frame the sentiment. The border was stamped multiple times using white pigment ink to get a good impression. The card front was cut down to 4” x 5.25” and matted against a 4.25” x 5.5” (normal A2-size) gold glitter cardstock. Hope you like this project! Merry Christmas! Stamps: The Ton: Holiday Border Cling Background; Simon Says Stamped: Stained Glass Greetings stamp set. Inks: Hero Arts: Unicorn pigment ink (a white); Versamark Ink (for the embossing). Cardstock: Papertrey Ink: Pure Poppy (card front); gold glitter cardstock (cut to 4.25”x 5.5”) used as a mat for the card front; Neenah Solar White cardstock 110# (card base).